Not available for RE market ins USA. Long-wearing tread compound can prolong tread life. Around tread design enhance steering performance on each terrain. 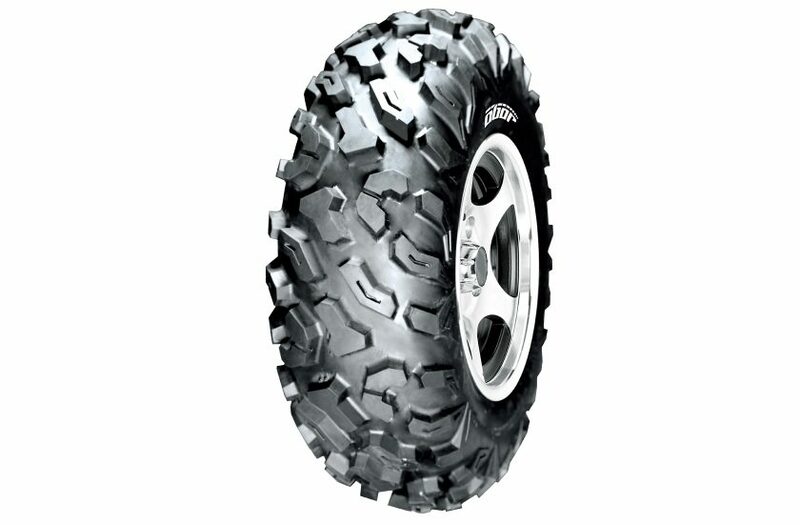 High-land-ratio in the center of tread region enhance straight away performance. Besides, setup the groove the to the block to enhance ride comfort performance. Tread block designed with groove will increase the block’s strength and guarantee the ride comfort. Aggressive shoulder pattern extended to sidewall will improve tire puncture resistance and protect the wheels. have an Enquiry, Contact us today and we will get in touch. Send us your Materials and we would love to talk with you.